Jessica helps retirement plan participants resolve their retirement challenges and guide them toward meeting their overall goals. Jessica Sawyer works with retirement plan participants providing education and communication support for employer sponsored retirement plans. 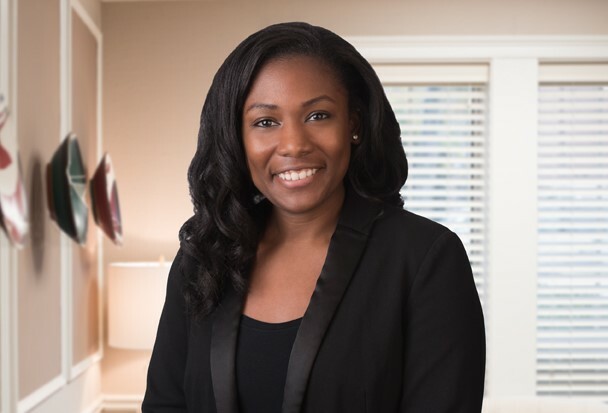 Prior to joining Cannon in 2017, Jessica worked as a Retirement Education Specialist for MassMutual and an Advisor Services Consultant for Symmetry Partners Investment Advisory firm. Jessica earned a Bachelor of Arts degree from Clark Atlanta University in Mass Communications. She is a member of the Junior League of Atlanta, the Atlanta Community Food Bank, and the Urban League of Greater Hartford.